Internet Mosquito: Raspberry PI says Hello, InternetMosquito! 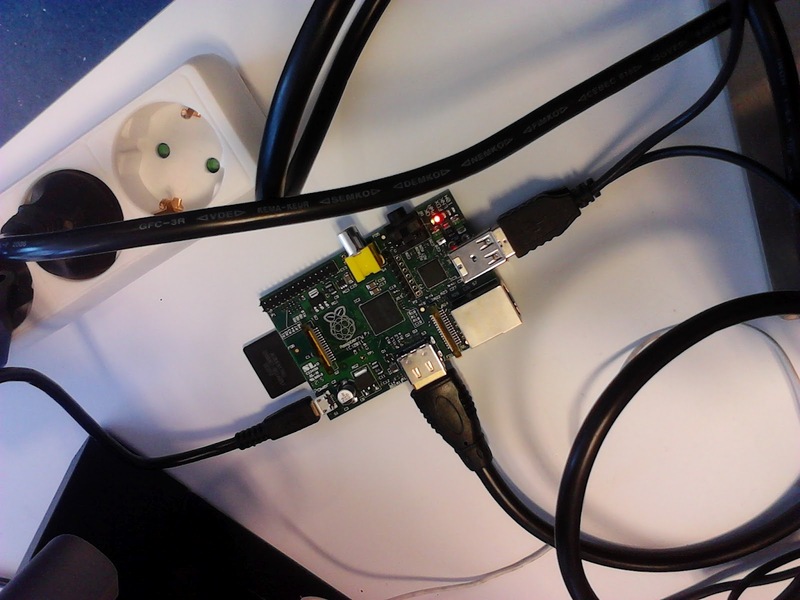 Raspberry PI says Hello, InternetMosquito! 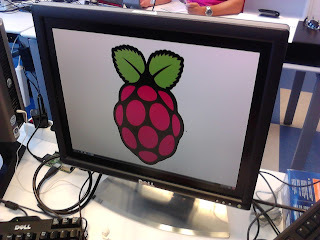 Finally yesterday I received my so expected Raspeberry Pi, model B. I wanted to share my first thoughts after unpacking and installing Debian on it. I purchased the Raspberry Pi something like 2 or 3 months ago at Farrell. Since they've overwhelmed by the success of the R-PI, they cannot attend all demands and therefore, you must show your "interest" by registering here. After that you'll have the chance to buy a R-PI. My initial plan was to get 3 o 4 of them, mostly because I plan to use them at work too, in the Middleware we're developing there (based in SOFIA). Unfortunately, at the time I purchased only one R-PI was available per order, so it will have to do with one...now that I have it here, I will get a couple more of these beauties for sure in the near future. But first things first, after a careful unpack procedure (basically opening the box as fast as I could), the R-PI showed itself as a clean an elegant board. A beauty, don't you think? The processor is a Broadcom BCM2835 ARM11 700Mhz (technical specs here) which is more than enough in many cases (don't forget we're talking about a 30 bucks mini-pc here!). I got the R-PI wihtout any extras, that means that you'll have to flash a SD card with one of the OS provided in Raspberry site. The SD port is underneath the board, took some time to realize where it was in my case :D.
Debian squeeze: Comes with LXDE and all the required elements to start working developing apps right away. ArchLinux: A more specific Arch Linux distro, aimed for non-beginners. 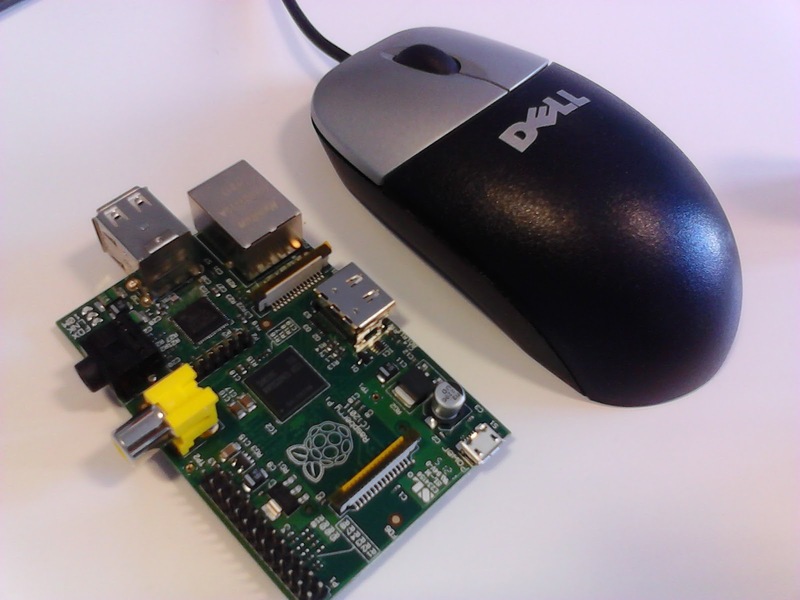 QtonPI: A special Linux distro specially aimed to develop Qt 5 apps with Python on the R-PI. A lot of info and nice tutorials can be found here. the SD card, depending on where your SD cars was monted, of= might change. NOTE: This will erase all contents in your SD card, be cautious. Time to wire things up, I first tried connecting the R-PI to a standard screen, using a HDMI-DVI converter that was laying around somewhere. Plug it in and you're good to go. Debian distro user is pi, password raspberry and once you login, type startx to well....start the X :). As a side note, I connected the R-PI to a LCD tv at home and Full HD is being displayed without any issues, and pretty smoothly actually. Future plans in my case include using an array of R-PI within the middleware being developed at work. I recon the R-PI have an incredible potential for this. 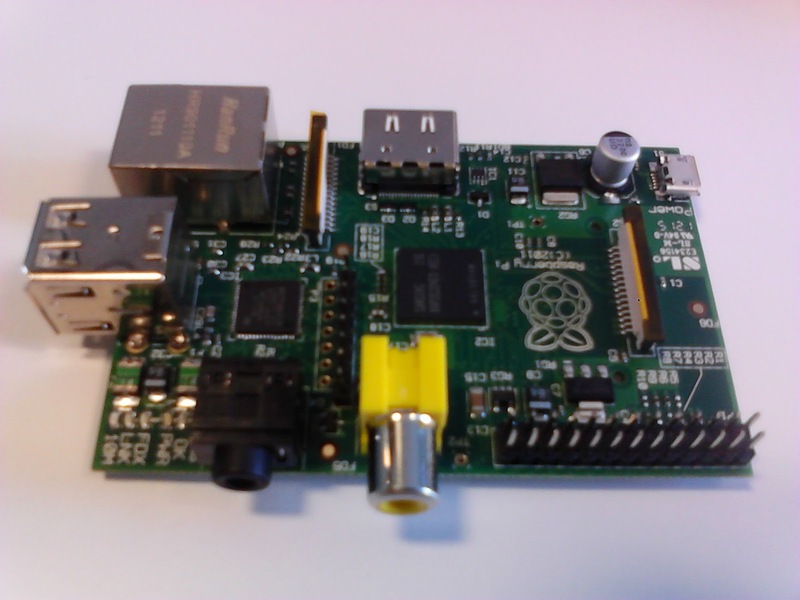 Dunno what else to say to convince you and go get your own Rapsberry Pi right now! So, you already have it!!! I think that I will order one right now. Next time I see you, tell me how they handle sofia, although I want use it at home, connected to the tv. 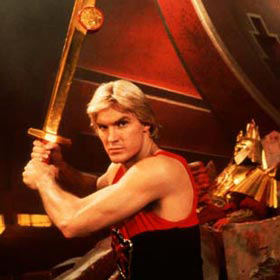 Sure, I'm deploying a client right now, although I may also try the server if it performs nicely. Whether you are a broker or a shareholder, you are concerned with assets and securities--you trade them.